Which Indian State name comes to your mind when I Say… “SWEETS”. Of course West Bengal. Isn’t it!! 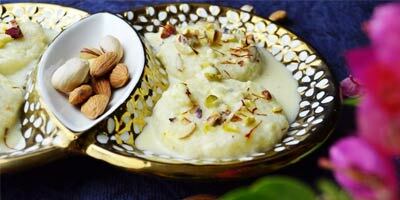 So if you love sweets of West Bengal you must have tasted the very creamy Rasmalai. This Bengali sweet is no doubt very tempting and you can easily get it in any local market. But !! what if I need to eat Rasmalai on my fasting days. Don’t worry I got your cover. With this recipe we will be making the same traditional Rasmalai using ingredients that can be consumed in Vrat / Fasting days as well. We will not use any condescend milk but will follow the traditional step of boiling the milk to make the thick paste / Malai. My mouth is already watering and I can’t wait to start this recipe for Rasmalai in vrat. 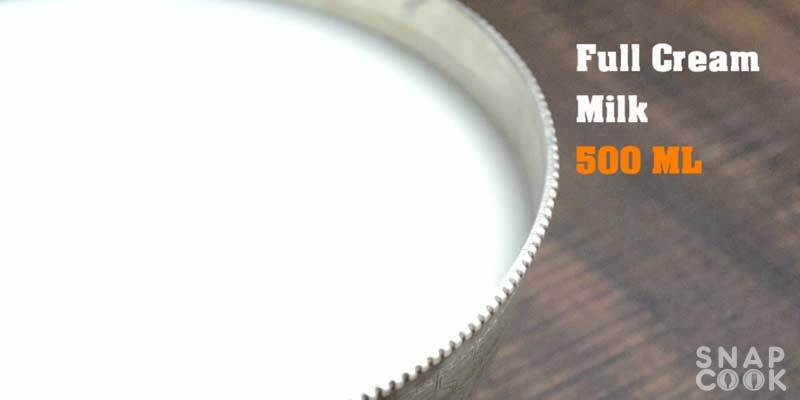 Full Cream Milk – 500 Grams. 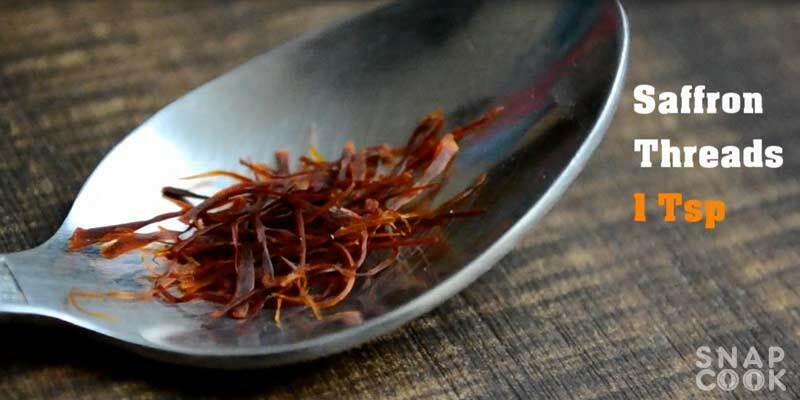 Saffron Threads – 1 Tsp. 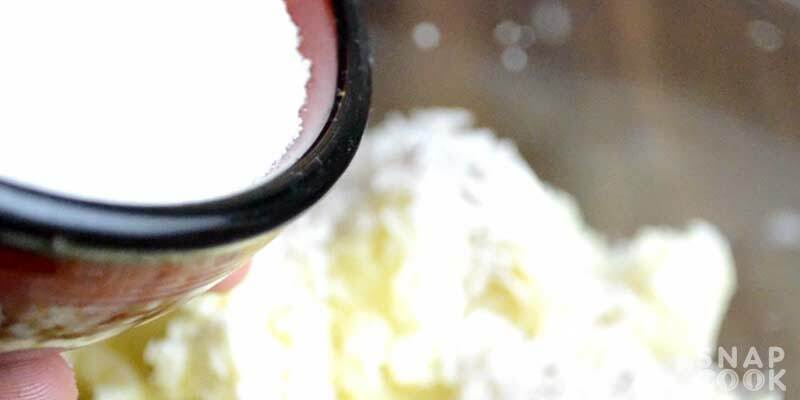 Bura/Granulated Sugar – 3/4 Cup. 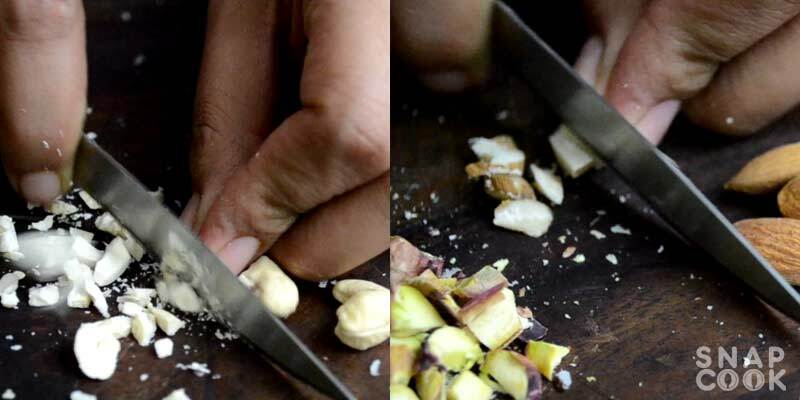 Crushed cardamom seeds – 1 1/2 Tsp. Chopped mixed dry fruits- 2-3 Tbsp. 1 – Take 500 grams full cream milk and boil it. 3- Add 1 Teaspoon saffron threads to the boiling milk. 4- Keep stirring the milk after every 2-3 mins and boil it till thickens or reduces to half. 4- In a bowl add 1 cup paneer (200 grams) and khoya 150 grams and scrumble them to mix together. 5- Add 3/4 cup Bura / Granulated sugar in it and mix all ingredients well. 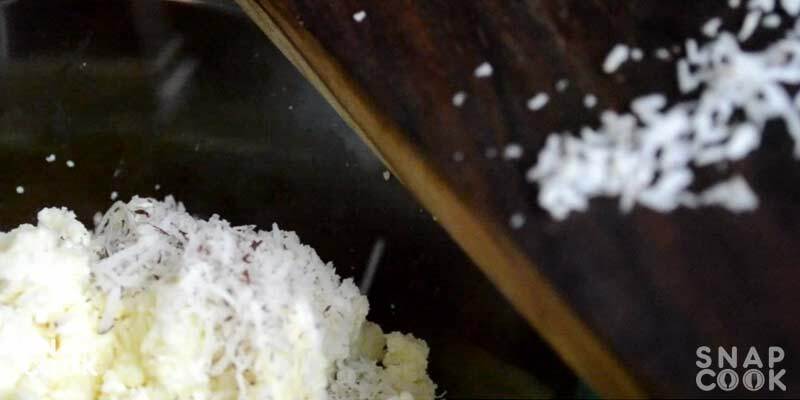 6- Add 2-3 Table spoon dry coconut shreds in the mixture and mix it well. 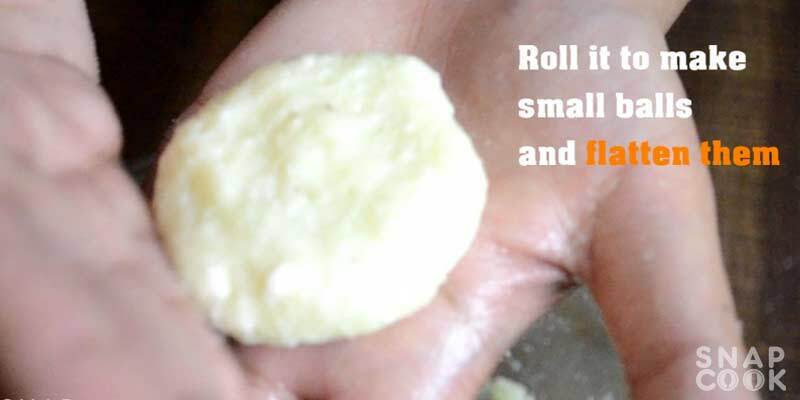 7- Take a small portion of the mixture and make small balls and flatten them and refrigerate them for 15-20 mins. 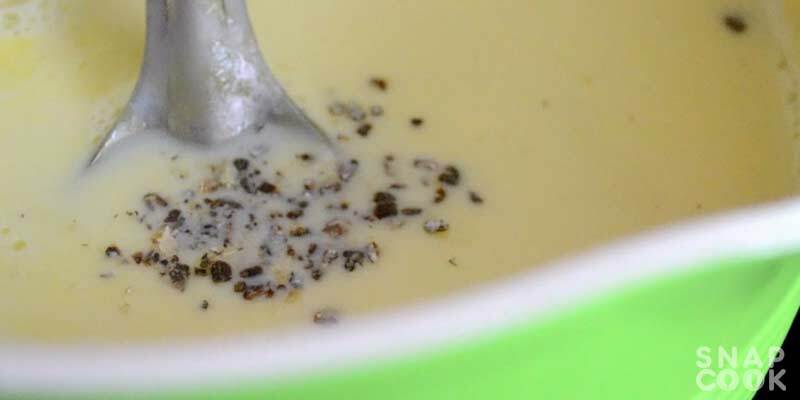 8- Take 1 Tea spoon cardamom seeds (Crushed) and add them in boiled milk. 9- Take 2-3 table spoon chopped mixed dry fruits and add them in boiled milk. Cool it and refrigerate milk for minimum 15-20 mins. 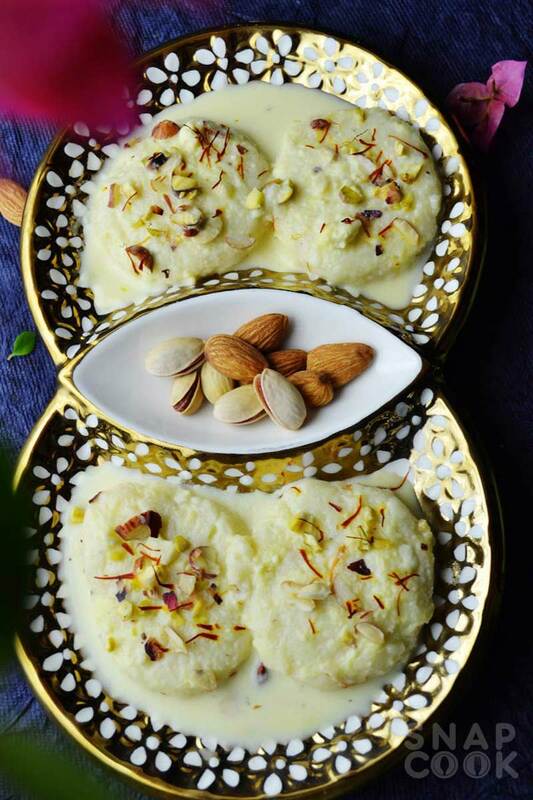 10- Add milk mixture on Rasmalai balls while serving and add some more dry fruits on the top. 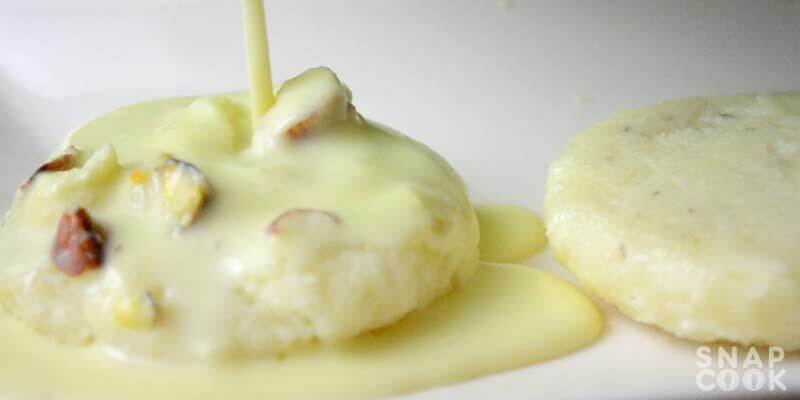 Our Rasmalai is now ready and you can surely eat them on you Vrat days as well. 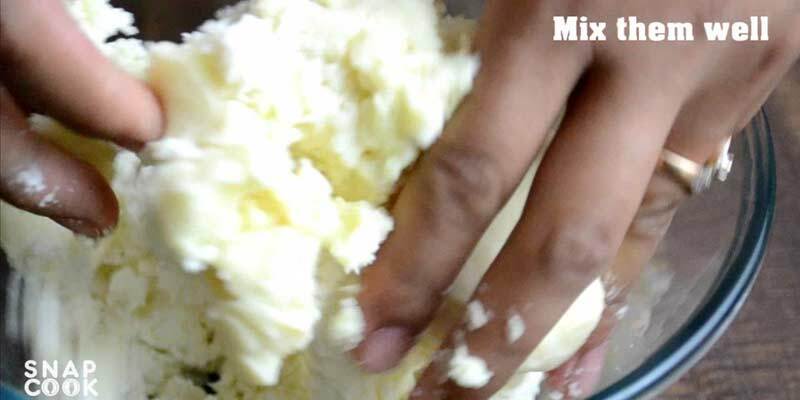 How to make Rasmalai in vrat. This recipe of Rasmalai can be used in vrat days. This recipe will follow the traditional procedure of making rasmalai by boiling milk to form the paste instead of using milkmaid. 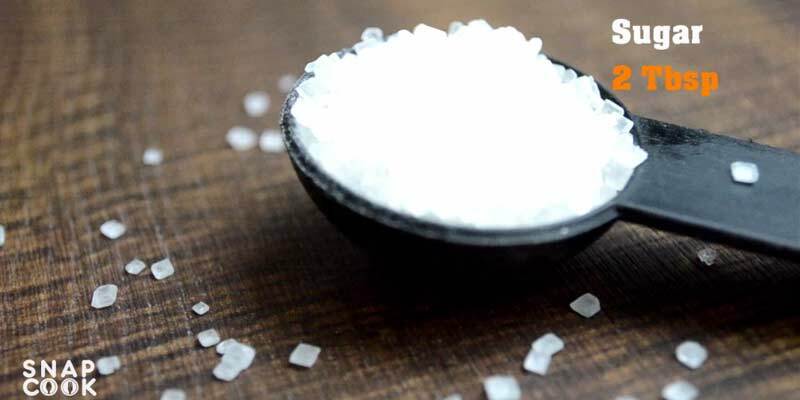 Granulated sugar / Boora – 1 Tsp. Take 500 grams full cream milk and boil it. Add 2 Table spoon sugar in the boiling milk. Add 1 Teaspoon saffron threads to the boiling milk. 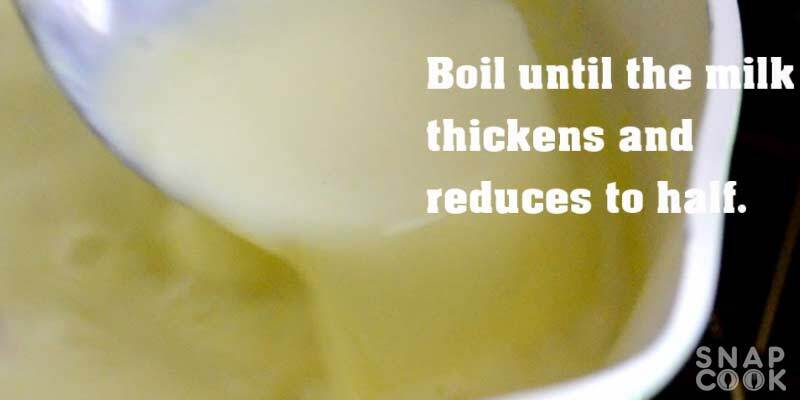 Keep stirring the milk after every 2-3 mins and boil it till thickens or reduces to half. In a bowl add 1 cup paneer (200 grams) and khoya 150 grams and scrumble them to mix together. Add 3/4 cup Bura / Granulated sugar in it and mix all ingredients well. Add 2-3 Table spoon dry coconut shreds in the mixture and mix it well. Take a small portion of the mixture and make small balls and flatten them and refrigerate them for 15-20 mins. Take 1 Tea spoon cardamom seeds (Crushed) and add them in boiled milk. Take 2-3 table spoon chopped mixed dry fruits and add them in boiled milk. Cool it and refrigerate milk for minimum 15-20 mins. Add milk mixture on Rasmalai balls while serving and add some more dry fruits on the top.